The news recently came out that McLaren and Honda would split ways at the end of the 2017 Formula One season and already the agreement is beginning to sound like a bad breakup. McLaren has had plenty to say about Honda throughout the last three years and now Honda is saying it is optimistically looking forward to its new partnership with Toro Rosso, in part because it is unlike McLaren, a “systemic” company that struggled to adapt to change. 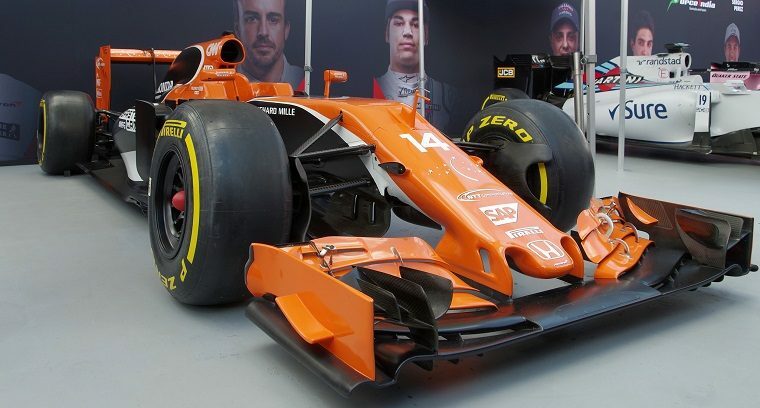 The different business approach between the two companies has been well reported throughout their recently three-year partnership in Formula One and Honda has had its hands full trying to provide McLaren with a competitive engine. When the Japanese brand was called upon McLaren to supply engines, it thought it would have several years to develop an engine—instead, it only had one. And then it had to adhere to McLaren’s difficult “size zero” concept, which the Brackley team eventually had to abandon in favor of the Mercedes concept, setting development back even further. While the competition was effectively able to develop and continue improving their engines over many more years than Honda, they also had more teams to test them with—Honda only had McLaren, while Mercedes, Ferrari, and Renault have all supplied at least three teams. Related: What else does Honda have to offer?